A long lasting replenishing cream, enriched with active Manuka Honey (MGO260+) for its natural healing qualities. Fortified with Shea Butter, Almond Oil, and Vitamin E for their restorative properties. 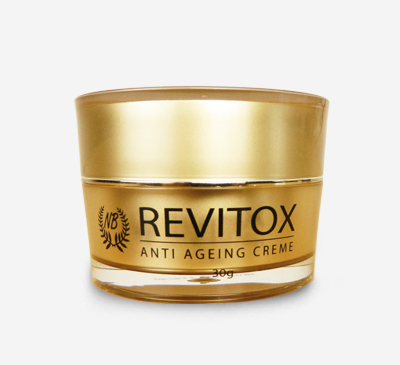 This cream penetrates the skin quickly to improve suppleness and repair troubled skin for a lush, silky finish. 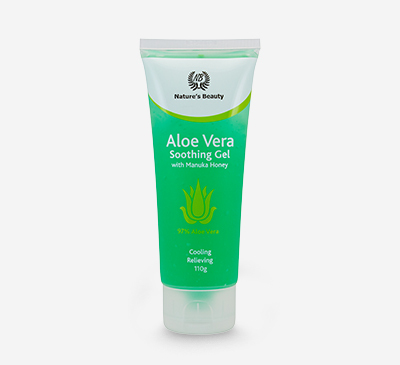 Apply liberally to hands and nails as often as necessary, especially on rough and dry areas. Aqua (Water), Cetearyl Alcohol, Glyceryl Stearate SE, Glycerin, Isopropyl Myristate, Prunus Amygdalus Dulcis (Sweet Almond) Oil, Stearic Acid, Aloe Barbadensis Leaf Extract, Leptospermum Scoparium Mel (Manuka Honey), Butyrospermum Parkii (Shea) Butter, Ethylhexylglycerin, Triethanolamine, Panax Ginseng Root Extract, Disodium EDTA, Tocopheryl Acetate (Vitamin E), Hydrolyzed Collagen, Sodium Polyacrylate, Phenoxyethanol, Parfum.